A wedding is one of life’s happy occasions, and here at St. George’s Church, we hope to make your day as memorable as possible. We want you to have the best possible start to your married life together, and to prepare you for the years that will follow. 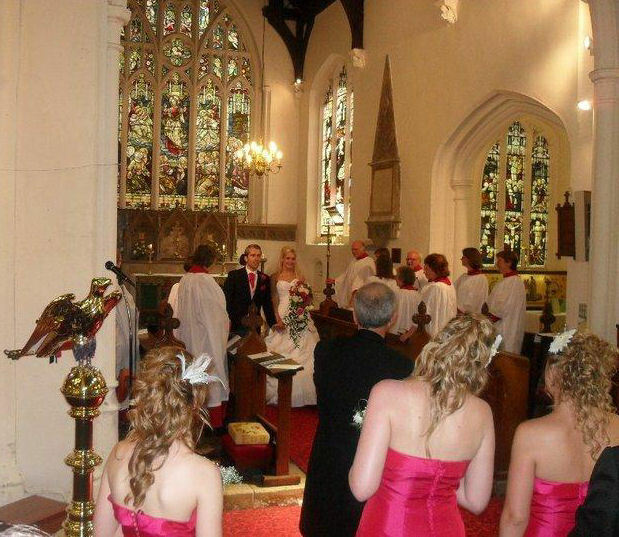 Before you make all your other arrangements, such as venue, honeymoon etc, please speak to the vicar to ensure that the church is available for the date you are thinking of. Please note that the date is not confirmed until your first meeting with the vicar and the forms are filled in. If one or both of you live in Littleport, and meet all the legal requirements, you are entitled to be married in St. George’s Church. The more recent ruling of the church enables you to be married here if you can prove another connection, eg: if your parents live here, or you were baptised/confirmed here. The Church of England believes that marriage is for life, but we also recognise that sadly, some marriages do fail. 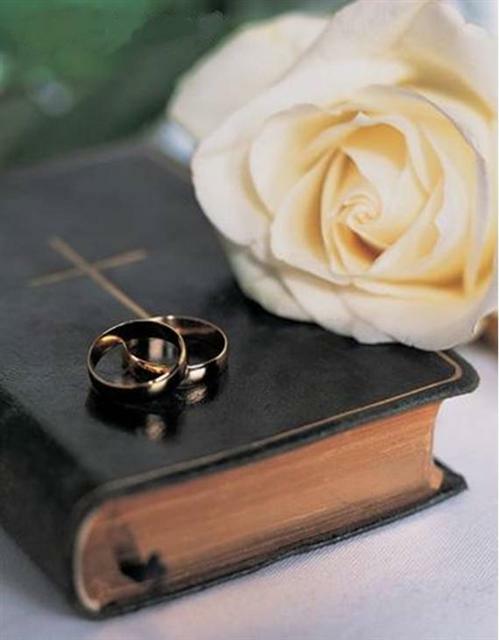 At St. George’s, we are willing to discuss the possibility of re-marriage, in the right circumstances. If this applies to you, you need to bring your decree absolute to the meeting with the vicar before any further discussion can take place. Marriage preparation will include three or four informal meetings with the vicar, as we prepare for the service, get to know each other, and help you to understand a little more about the commitment you are making to each other, in the eyes of God. If you would like further information, or to book a wedding, then please contact the vicar. St George's has been the venue for numerous weddings for hundreds of years. Our earliest recorded wedding was between Willyam Hely and An Crowfut on 26 May 1599.